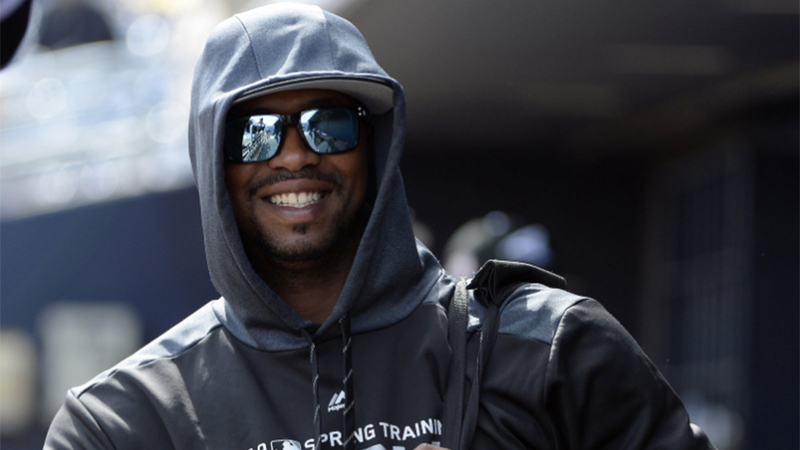 Eloy Jimenez played like a man with a new contract. The top White Sox prospect homered and reached in all four plate appearances Saturday in a 5-1 Cactus League victory over the Dodgers at Camelback Ranch. Jiménez, who signed a six-year, $43 million extension on Friday, walked in the first inning before lining a single off Brock Stewart in the second. MLB.com's No. 3 overall prospect followed with an infield single in the fifth and powered up with a big fly to straightaway center field in the seventh. "Now that the contract negotiation is done and I know that I'm going to fulfill my dream of playing in the big league, I don't have any distractions on my mind," Jiménez told MLB.com. "Now people are going to really see what I'm capable of doing because the only thing I have on my mind is to play baseball like I know I can do it. Today's game was just an example. "During the game, I felt good. My swing was good, I was seeing the ball very good and I hit it hard. Today was a good day on and off the field, one of the best days that someone can have." Jiménez is batting .241 with a .784 OPS in 10 Cactus League games. His new contract makes it easier for the White Sox to carry him on the Opening Day roster, although the team has not announced a move.